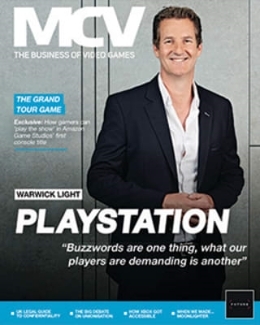 MCV’s November issue is out now and, this month, we focus on recruitment. 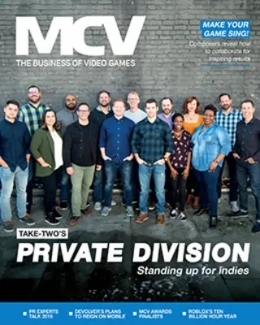 On top of our usual career advice and job moves, you’ll find an in-depth feature looking into how home grown-talent can be supported and improved. 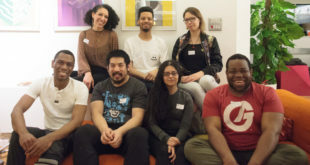 Talking to universities and education-engaged organisations, we look into how to better prepare the games industry for the impact of Brexit. We also look into the (sometimes difficult) relocation process and how to make it work for studios and staff alike. Amiqus’ Liz Prince also provides some top-notch advice on crunch and how to deal with it, once and for all. 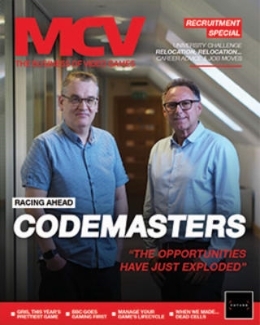 Headlining this November issue is Codemasters, with CEO Frank Sagnier and long-serving producer Clive Moody talking about multi-platform opportunities, Onrush and its new F1 mobile title. With the release of the Spyro Reignited Trilogy just around the corner, we also talk to Toys for Bob’s studio head Paul Yan about working on the remasters. 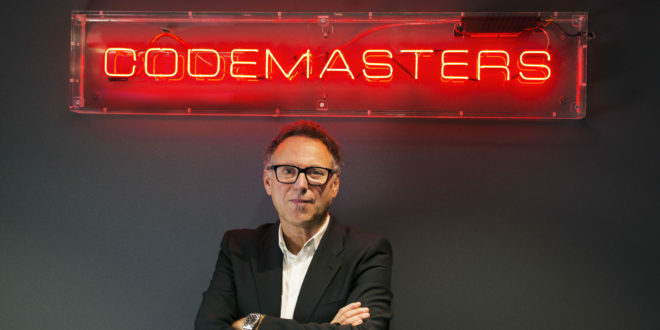 Hitman 2 will be releasing on the same day, with publishing duties now firmly in the hands of Warner Bros. We talk to Olivier Wolff, SVP of international games, about publishing the storied franchise. 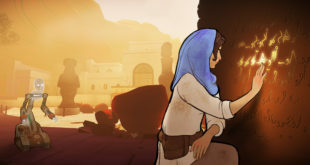 We also chat with Nomada Studio’s Adrian Cuevas and Marco Albano about indie sensation Gris, its artistic ambitions and how the studio decided to marry watercolour paintings and outstanding music to create a unique game. 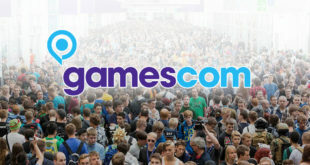 Elsewhere, chief marketing officer Nathalie Lubensky talks Xsolla’s efforts to become a one stop shop for studios, the BBC’s Bradley Crooks details its new ‘Gaming First initiative’, Sold Out’s experts explain how they manage the lifecycle of a game throughout the year across both physical and digital channels and we take a look behind the scenes at the development of indie smash Dead Cells.